The ASUC Senate’s inter-semester committee — which includes eight ASUC senators, senators-elect and the executive vice president designee — convened for the first time Wednesday evening to discuss legislation, including a bill to ease the path for exceptional new groups on campus to gain special funding. 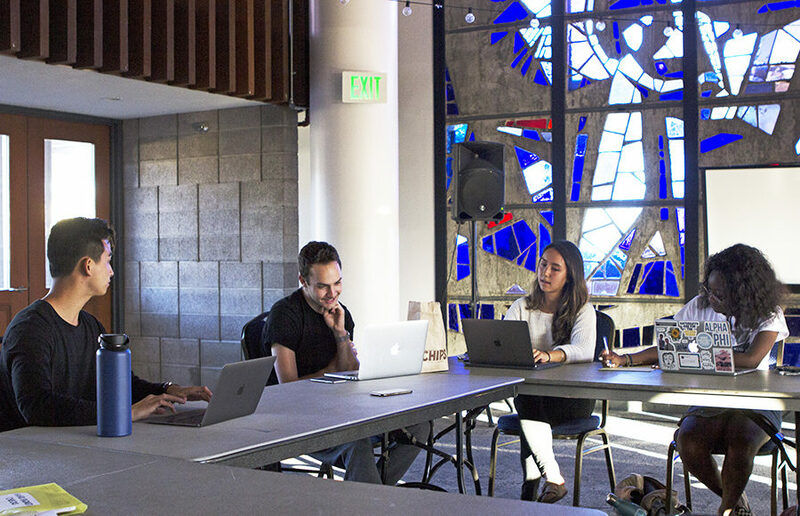 After the ASUC Senate convened its first meetings as the inter-semester committee this past summer, senators have heralded the experiment a success for student representation. At its inter-semester committee meeting Thursday, the ASUC Senate unanimously passed two bills to increase support for the communities affected by the recent deaths of two UC Berkeley students in terror attacks abroad. The ASUC Senate held its first ever inter-semester committee meeting Thursday to discuss the permanent appointment of a chief legal officer and to debate whether to support a potential study by the city of Berkeley on the effects of banning single-use water bottles.